Join EMC-LA poolside for our April event with AKA at their beautiful new location in West Hollywood and celebrate the very beginning of the summer season! 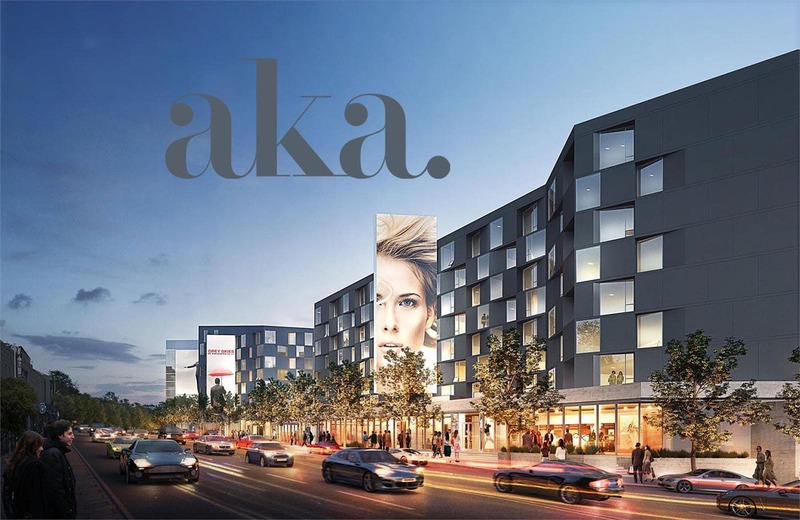 AKA balances the space and comfort of a fully appointed luxury condominium with the style and hospitality of an intimate hotel. AKA West Hollywood offers studio, one bedroom, and two bedroom serviced residences for stays 31 days or longer. Come hungry! AKA will be providing a gourmet tasting while BTL SVC showcases their signature themed cocktails. Space is limited to the first 75. Please RSVP Today!